Christmas is fast approaching and sometimes we need just a little nudge to find the perfect gift for the ones on your list. Our 2017 Holiday Gift Guide Showcase will display wonderful gift ideas all in one awesome and easy place… right at your fingertips. 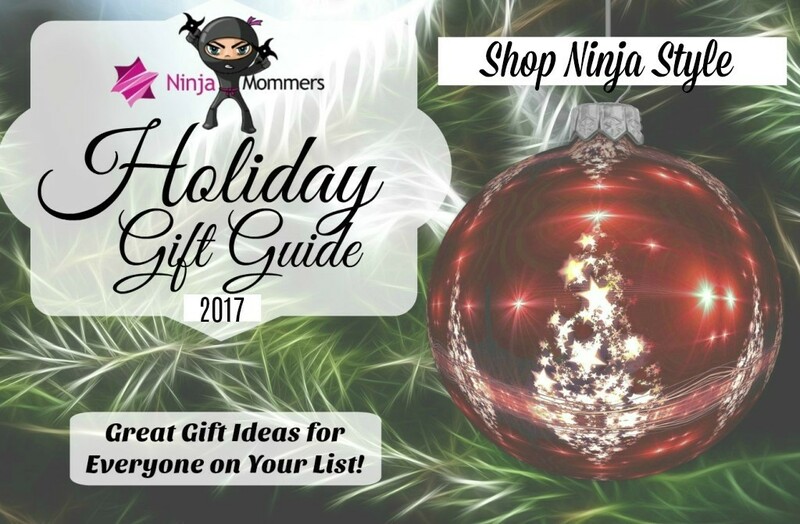 Get your 2017 Christmas Shopping done Ninja Style! This Holiday Season we are totally obsessed with Crayola everything! Learn more about our top Crayola picks for the 2017 Holiday season and keep your eyes peeled for a Crayola Prize Pack Giveaway Coming Soon! Who doesn’t want their own pet tiger? Now with HASBRO you can have your very own furreal friend to interact with. Tyler the Playful Tiger pet is always ready to have a roarin’ good time. Make noise at Tyler and he will roar back. Not only does Tyler respond to touch and sound with over 100 motion and sound combinations, but he also comes with his own little Chicken squeaky toy he loves to play with. Learn more about FurReal Roarin Tyler and how he can be the perfect new addition to your FurReal family. Get ready to strike with this powerful pump-action blaster. 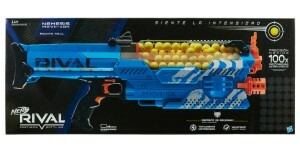 Unleash two darts all at once with HASBRO’s Nerf N-Strike MEGA Twinshock blaster! Battlers can perfect their strategy for each battle with three different ways to blast ahead. Unleash all darts as fast as you can with slam fire action or fire one at a time. Double blast can get your firing two darts at once! 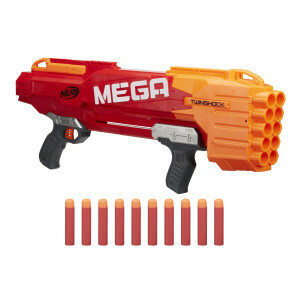 The Nerf MEGA holds up to 10 Nerf Mega darts that can reach up to 85 feet. Now that’s a blaster. Learn more about the Nerf Rival Twinshock Blaster and keep your eyes peeled for a Giveaway to win one of your very own, just in time for Christmas! Do you have a Beyblade lover on your Christmas list this Holiday season? Chances are you most certainly do. These Beyblade burst tops bring crazy fun to the Beyblade Burst Avatar Attack Stadium. 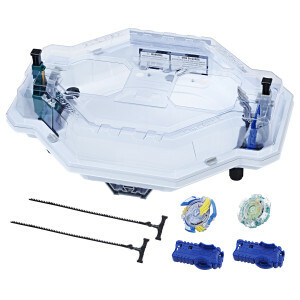 If you have a Beyblade lover in your house you know that the Beyblade Burst tops “burst” into pieces allowing their competition to gain 2 points! (The burst rates do vary based on gameplay.) The components of this set are actually interchangeable with most available Beyblade burst tops except for the Beyblade Burst Rip Fire tops. This set comes with a variety of different accessories and ripcords for your little blader. Learn more about the Beyblade Burst Avatar Attack Battle set and how you can “burst” away from the normal everyday gift giving with HASBRO this Holiday season! Learn more about this CRAZY beast and how you can BLAST the gift giving competition out of the water this Holiday Season with Hasbro. It is time for you to give the gift of a magical Unicorn! Who doesn’t love UNICORNS? I know we do. 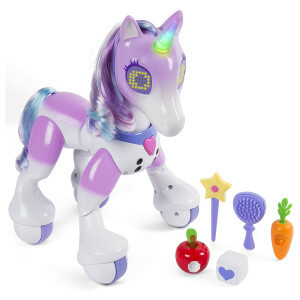 This Zoomer Enchanted Unicorn is only available exclusively at Toys R’ Us. This gorgeous little pal can move on her very own and boasts a gorgeous multi-colored light-up horn. Now you can know how your Unicorn is feeling based on the colours she shows you with her horn. If you press the heart button that is located on her collar, she can perform tricks like doing a figure eight or dancing! Watch out though because if your beautiful little friend gets hungry, you can use the interactive apple to feed her and when she eats she makes the most adorable munching, chomping and crunching sounds. I KNOW RIGHT? You can also give her a little treat of a sugar cube, because of course she deserves it, but be prepared because she will do a special sugar dance! You can also style her beautiful hair. Don’t be fooled though, like most magical creatures this Zoomer Enchanted Unicorn has some hidden abilities for you to discover. i See Me! Personalized Children’s Books and Gifts are amazing for all ages. You can personalize your story books and gifts with many different customizations like pictures, names, family names and more. i See Me! is a very special way to send personalized gifts and keepsakes to the one you love on your list this Holiday Season. Learn more about I See Me! 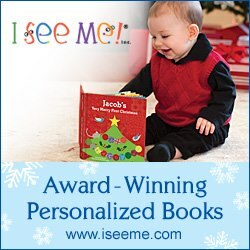 Personalized books and gifts and how to give a thoughtful and personalized gift this Christmas. 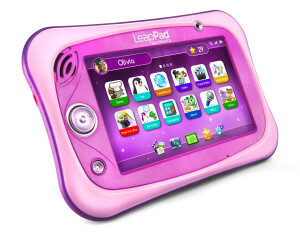 The new LeapPad Ultimate provides parents with the opportunity to give their child a learning tablet that’s kid-safe, kid-tough and packed with fun, engaging content that helps develop a range of skills, including mathematics, reading and problem-solving skills! LeapFrog is also launching three new cartridges featuring this year’s hottest licenses, including a PJ Masks Mathematics game for ages 3-5; a PAW Patrol Problem Solving game for ages 4-7 and a Creativity game featuring the Trolls for ages 4-7! Breakaway Experiences (BE) has embraced the ever-growing popularity of “once-in-a-lifetime” and “bucket list” experiences. BE offers certificates for a remarkable variety of unique experiences—from luxurious spa packages and gourmet food tours to the more adventurous experiences like stock car racing, helicopter flying lessons and sea doo expeditions. Give the Gift of an Experience this Holiday Season! 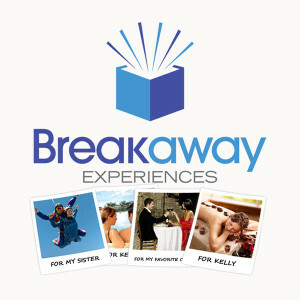 Learn More about Breakaway Experiences and how you too can give the gift of an experience this Holiday Season! People’s Choice takes great pride in their process. It is a testament to their tradition. 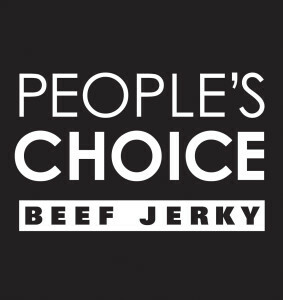 People’s Choice has purposely retained the handmade element in each step of their process. It is their way of preserving tradition, remembering their history, and ensuring the highest quality product. Simply put, things are done better by hand. If you are a fan of Jerky, or know someone who is, you will want to learn more about their high quality products and subscription boxes. Give a unique and specialized gift to your loved ones this year and they are sure to talk about it for years to come! 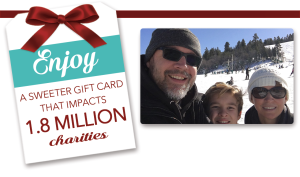 This is really a great gift for those who are hard-to-shop-for or for anyone who wants to pay-it-forward and make an impact. It’s also a great way to teach kids about the spirit of giving and helping those less fortunate. I know I have often received the “we made a donation to our favorite charity in your name” holiday greetings. Charity On Top allows the recipient to support the charity they care about most. 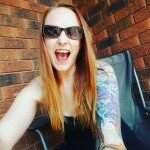 MORE GREAT GIFT IDEAS AND GIVEAWAYS BEING ADDED FREQUENTLY! So many great items this christmas season! !